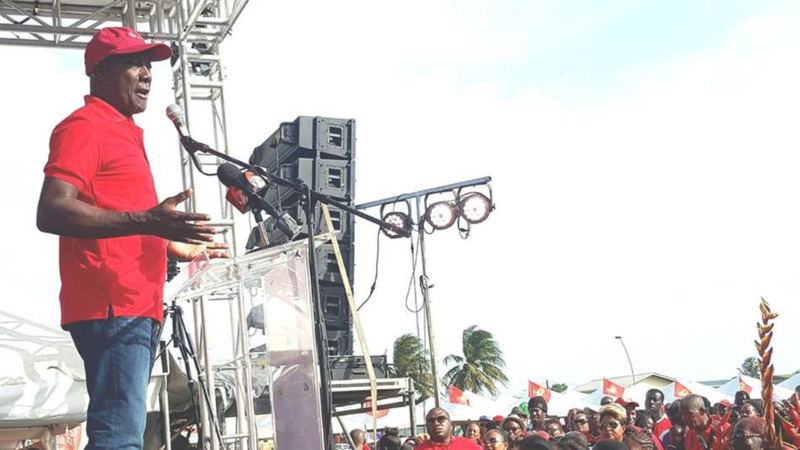 Oilfield Workers Trade Union (OWTU) President General Ancel Roget has responded to Prime Minister Dr. Keith Rowley, who on Sunday said he would not be threatened by the union leader. 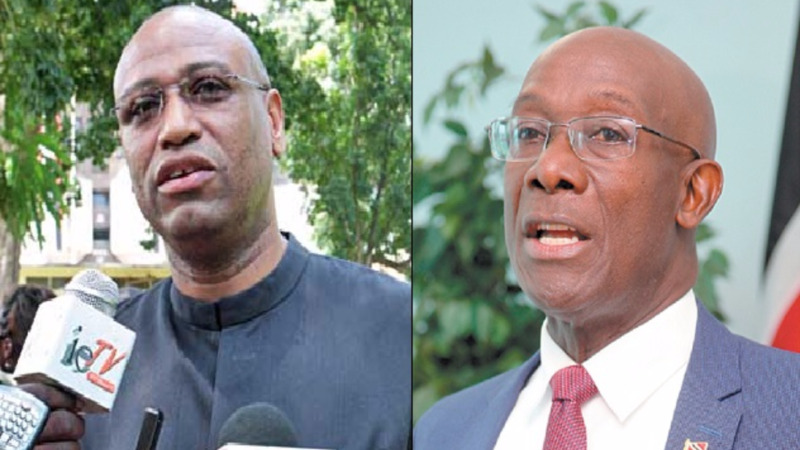 Rowley made the comment in response to a planned protest by members of the trade union outside the Office of the Prime Minister in St. Ann’s on August 26. However, speaking on Tuesday ahead of a trip to Mayaro to continue mobilisation for the Day of Reflection scheduled for September 7, Roget said the OWTU is not afraid of the Prime Minister. He said what the country witnessed on Sunday was the ranting of a desperate man. “We not afraid of you Keith Rowley. We not afraid of your wajang behaviour. And that would not prevent us from coming to Port of Spain and bruising our knees and praying to God from the poor governance you have provided to Trinidad and Tobago,” he said. Roget also refuted claims that he refused to meet with the Prime Minister. “And then you come to tell the country a lie that you requested to meet with me. Dr. Rowley must tell the country the date, the time, the place and so on that he made that request and show the country the official letter that he requested to meet with the trade union movement. And it’s not just me it’s the three labour federations that wrote to you,” he said. The OWTU leader also dismissed claims that he earns $100,000. However, he added that the OWTU will not be deterred by the Prime Minister’s comments. 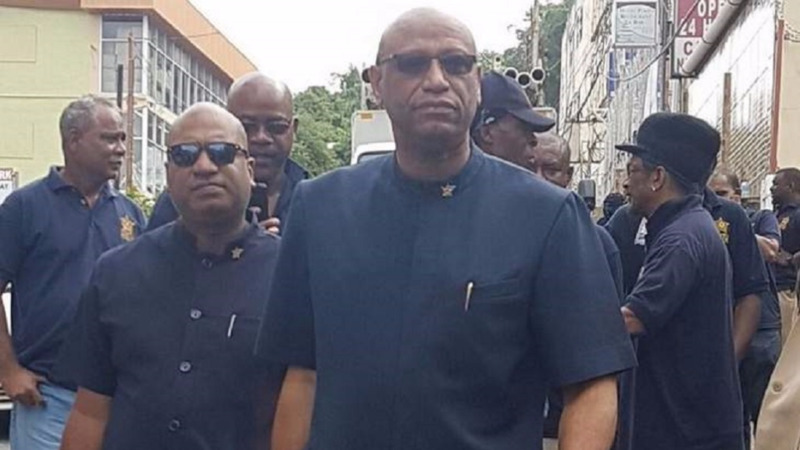 Roget said the trade union movement will continue to speak up against the issues plaguing Trinidad and Tobago including the spiralling crime situation. “We’ll continue to raise all of these issues. We’ll continue to point out the fact that they failed with respect to crime. We’ll continue to point out the fact that they failed with the economy and of course labour to which they made a commitment. They have disrespected labour. We are not afraid of a fight at all,” the OWTU leader warned. Roget: National Crime Plan a "sham"